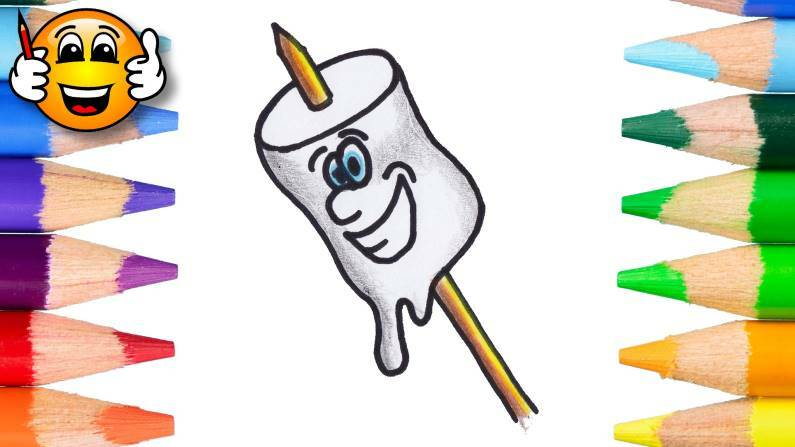 In this tutorial we will draw a roasty toasy marshmallow. Yummy! Join our mailing list to receive notifications about new drawing tutorials and coloring pages.